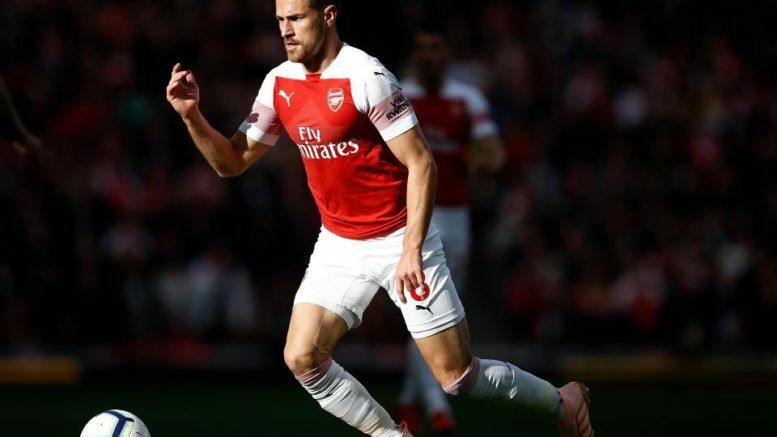 That said, the same report suggested that Inter Milan boss Luciano Spalletti is keen to have Ramsey on board from next month, and the San Siro giants could look to negotiate a January deal with the North London club. Be the first to comment on "Deal Agreed!!! Arsenal box-to-box midfielder reach agreement over January switch to Serie A giants"